Action Brothers Insulation has more than a decade of experience in providing high quality insulation installation services to Atlanta area property owners. We understand the local climate as well as your specific needs and will equip your Atlanta home or commercial space with the most appropriate insulation setup. Fiberglass batt insulation is one of three insulation installation methods we offer to Atlanta area property owners because of its affordability, soundproofing qualities and long-term efficacy. Our professional insulation contractors will equip your property with effective, properly installed fiberglass insulation as our technicians adhere to all relevant Atlanta-area building codes in order to yield lasting results. 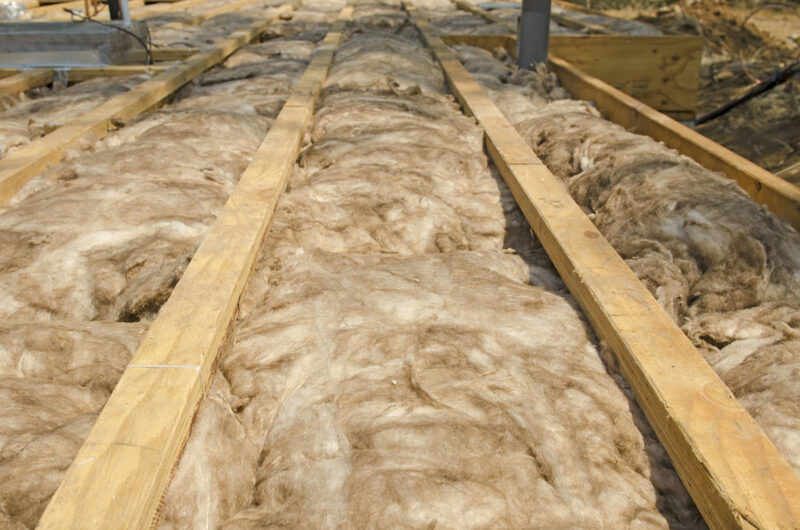 Batt insulation is one of the most commonly used and cost-effective forms of insulation. It consists of a rolled blanket of finely spun fiberglass that our skilled technicians cut to fit between studs, joists and beams of Atlanta homes and commercial properties. With the help of Atlanta’s Action Brothers’ insulation installation services, flexible fiberglass batt can effectively insulate the attic, ceilings, basement, crawl spaces and walls of your property in order to provide you with years of energy-saving benefits. Fiberglass batt insulation has numerous advantages over other forms of insulation. Our Atlanta-based professional insulation contractors will install precisely cut fiberglass rolls quickly and snugly to stop airflow, thereby mitigating the effects of Atlanta’s climate on homes and commercial properties. Because batt insulation is made using recycled glass and sand, it will maintain its fire-resistant qualities through for the entirety of its lifespan. Fiberglass insulation also has natural sound pressure reduction properties, making fiberglass batt insulation a natural soundproofing option for those with finished attics and basements at their Atlanta properties. The key to achieving the optimal benefits of batt insulation is to employ a specialized team of professional contractors who are thoroughly trained in the intricacies of fiberglass insulation. Atlanta’s Action Brothers employs a highly trained team that is well-versed in techniques that ensure each batt insulation blanket they utilize is precisely measured and cut to achieve tight-fitting batts. Once the batts are cut, the technicians carefully install each batt to completely fill the space between each stud, joist and beam without any gaps or voids. Precision is essential in ensuring that batt insulation retains its capacity to resist heat flow, and our specialists have it in spades. Contact Action Brothers of Atlanta today for a Free Estimate. Our team of experienced professionals will make sure your property has the quality insulation service that it deserves.